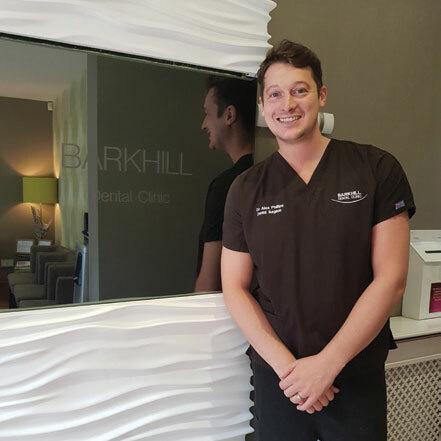 Idle Talk went to Barkhill Dental Clinic and met Alex, one of the dentists at the practice. He showed us around the very impressive practice, an Idyllic, stone built house which is a hidden gem in the middle of Idle, based just off Highfield road. 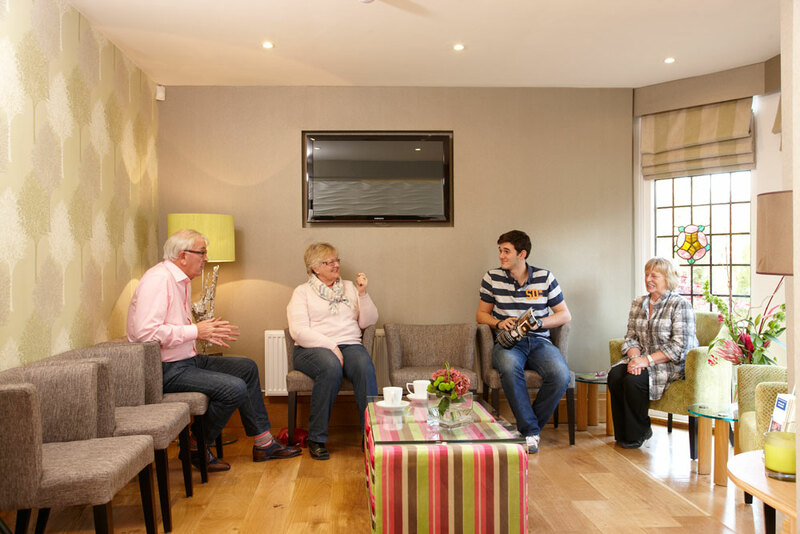 This year gives rise to two celebrations for the practice; Barkhill House is 300 years old this year, Dr Wellings and his team have been delivering dental care to the people of Yorkshire for the past 30. Q: When did you join the Barkhill team? A: I joined in January after working for a number of years in a mixed NHS practice that had some private and Denplan patients. Q: What made you want to join Barkhill? A: I wanted to improve and explore dentistry done to an exceptional standard and felt that Barkhill had a great reputation for high standards. I came and met Dr Wellings and we bonded well and I found that he could help me achieve my ambition of completing dentistry to a very high standard; he agreed to mentor me and help me achieve my goals. Q: What do you enjoy about dentistry? A: I really enjoy every aspect to be honest, from dental education to more complex procedures. I have a interest in digital dentistry and things at the forefront of technology and the cutting edge in terms of dentistry moving forward. I enjoy a number of aspects including restorative dentistry and aesthetics dentistry for example changing black fillings to white ones, and improving people’s confidence through improving there smile. Also treating people that are particularly anxious of dentistry and taking them through the stages to being confident again. Q: What is digital dentistry? A: It is the future in my opinion of dentistry, we are now using 3D scanners for impressions of teeth and also treatment planning. This allows us to also do things like crowns and restorations in the same day rather than patients having to come back for second appointments and take time out their busy schedules and also no need for temporaries during this period. Using CAD/CAM machines to do this in which we can design our own fillings and crowns before printing them. Q: What do you enjoy at Barkhill? cases but similarly enjoy treating anxious and nervous patients, some of which may not have seen a dentist for a number of years, it is always so fulfilling to see a previously nervous patient conquer the fear and achieve the smile they never though possible. Q: What is the normal patient journey at Barkhill? A: To begin with, patients usually book a FREE consultation with me, we have an initial discussion to understand what they would like to improve or change about their smile. Once we have established this, the clinical team discuss the best treatment plan for the patient, a ‘treatment plan’ is provided to the patient, which could consist of multiple options to demonstrate the various methods available to achieve long lasting, predictable results. Book your free assessment with Alex today!